Welcome esteemed guest and future students of Creative Fighters Guild. 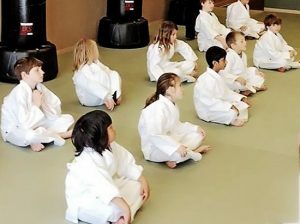 For over 30 years we have been playing an active role in empowering the Richmond community through the martial arts. 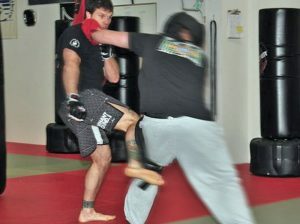 Creative Fighters Guilds unparalleled support to our students is what makes us Richmond’s best martial arts studio. Since 1988 we have been committed to transferring the life attributes of confidence, self-discipline, self-esteem, and focus to every student that comes through the Creative Fighters Guild doors. From the teaching of true self-defence and helping the students to get in the best shape of their life’s they begin to develop a strong spirit of continuous improvement and an attitude that refuses to give up. 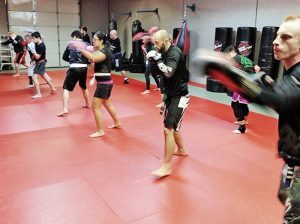 The Creative Fighters Guilds promise is that you and your family will learn the best martial arts skills in a safe, professional, comfortable, fun environment with care and the utmost respect given to you. These newly acquired life skills will quickly lead to remarkable improvements in academics, careers, and relationships – literally making a better community one Black Belt at a time. 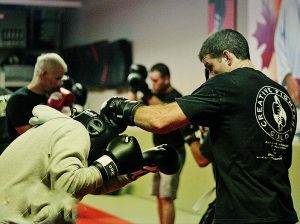 I look forward to having the opportunity to share and pass on these wonderful Martial Arts with you and your family.